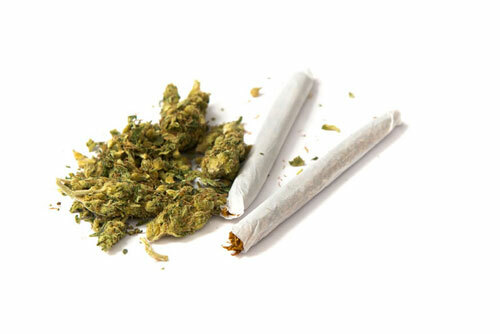 For New Hampshire residents, marijuana is legal for medicinal purposes only. Medical marijuana is often used to treat cancer patients undergoing painful chemotherapy. If such an arbitrary law were to be enacted in this state, these patients could face prosecution for driving under the influence despite lack of actual impairment. There is no reason that a drug being used for medicinal purposes should be used to incriminate someone arbitrarily for a DWI charge. The news report on the study went on to explain that while marijuana impairment can double the risk of a crash, comparisons to things such as talking on a hands-free cell phone while driving can quadruple the likelihood of a crash. Alcohol impairment at a blood alcohol concentration of .12% can increases the likelihood of a crash by at least fifteen times. While perhaps the legislation’s heart is in the right place while trying to impose limits on THC content to prevent risk, arbitrary numbers picked for legal limits can do more harm than good, and may result in convictions of innocent drivers. If you or a loved one is currently facing DWI charges in New Hampshire, contact Tenn And Tenn, P.A. today for a consultation. Don’t go into the courtroom without an experienced DUI attorney at your side.